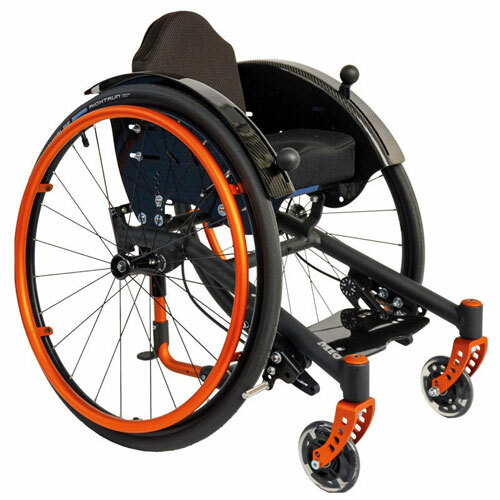 The SORG Mio is an excellent kids’ wheelchair – easy- to-use, offers built-in growth and it can be made to look really cool! 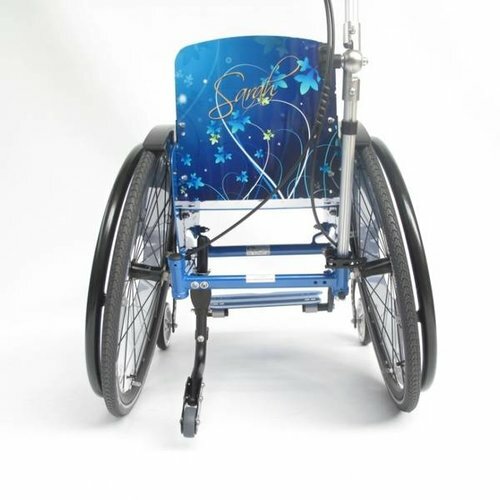 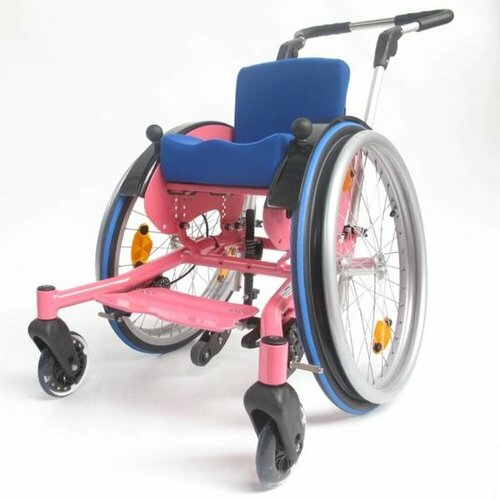 These chairs can be customised using a huge range of colours and patterns and light-up front wheels – nobody said wheelchairs should be boring! 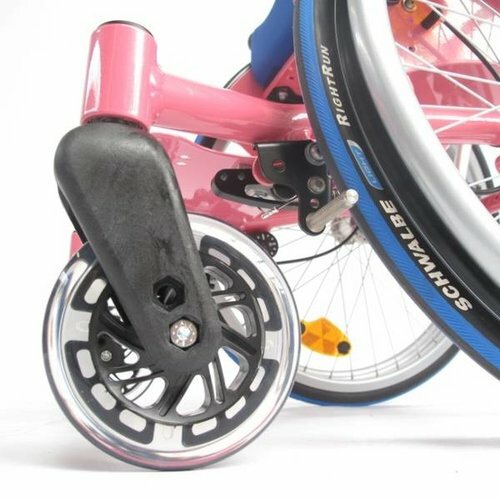 Activity side guards with integrated wheel lock brakes – great for little arms! 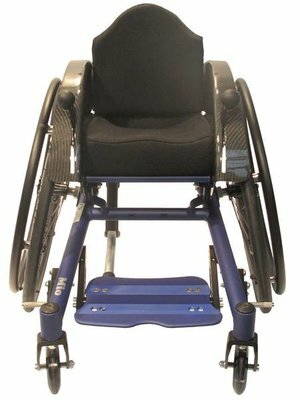 Download the SORG Mio brochure for additional information. 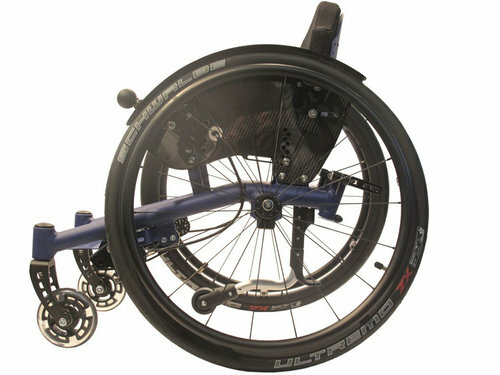 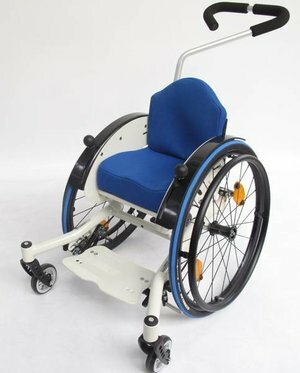 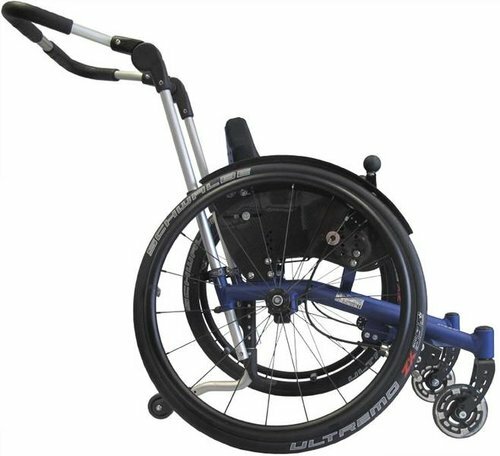 ** This wheelchair is built for an individual user – we’re always happy to script a chair for specific needs and lifestyles so feel free to contact us for a chat.